REHub - All Comprehensive Hybrid WordPress Template with a combination of lucrative features. We have created many personal links, coupon, directory, social, seo, comparison and many other store features. 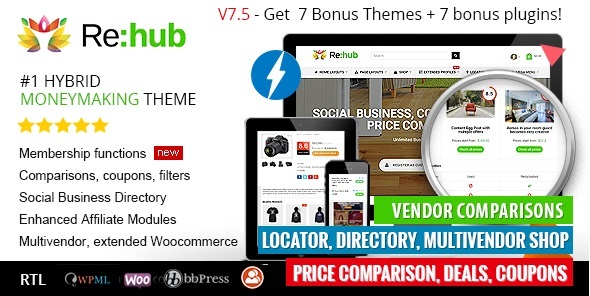 REHub is a modern multipurpose hybrid theme. The theme includes many modern business models for profitable websites. 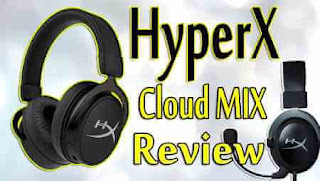 Each section can be individually configured, used individually or connected to the same site. We use the most genuine trends and great unique SEO tools to create advanced WordPress functions that we can not find in other themes.